Tiki Bar is open both in the day time and at night and it also serves food. 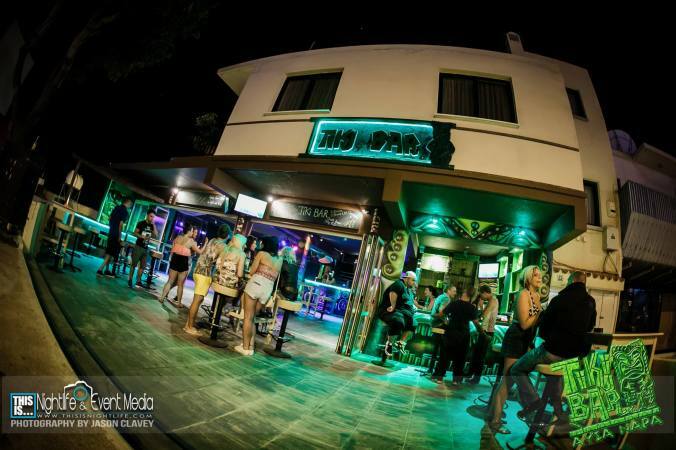 Located in the centre of Ayia Napa, just off the main square, Tiki Bar is easy to find. This bar is open from May until October. 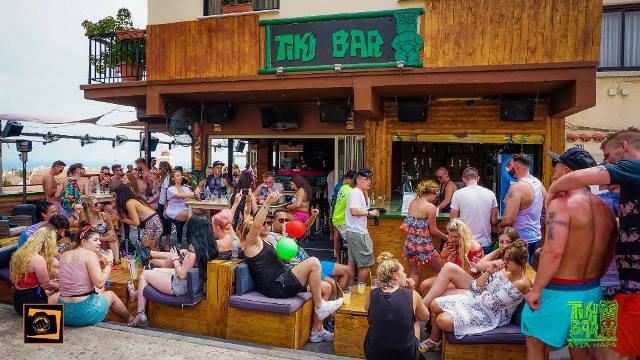 ​Tiki Bar is also the starting point for the infamous Mayhem Bar Crawl. 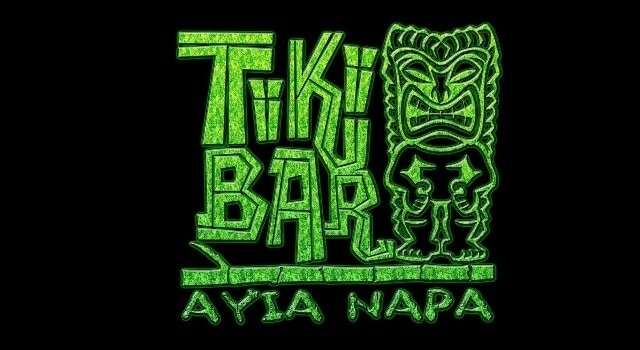 The closest hotels to Tiki Bar are Myriama, Pambos Napa Rocks and Green Bungalows. The closest Clubs to Tiki Bar are Castle Club, Starkys and Club Aqua. Other bars int he same area as Tiki Bar are The Bell, Red Square and NuBar.